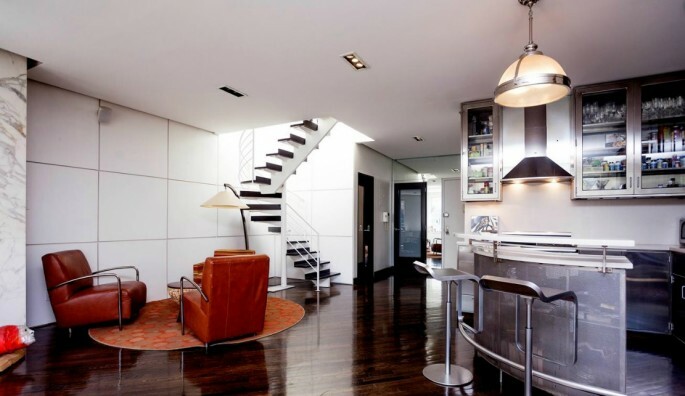 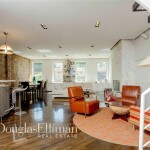 According to city records, this spacious contemporary duplex apartment at 200 West Houston Street just sold yesterday for $2 million through a listing held by Douglas Elliman‘s Donald Kemper. 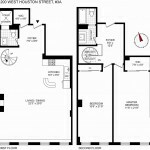 Located at the gateway to the Village and Soho, 200 West Houston Street was built in 1869 and today has 29 apartments on four floors. 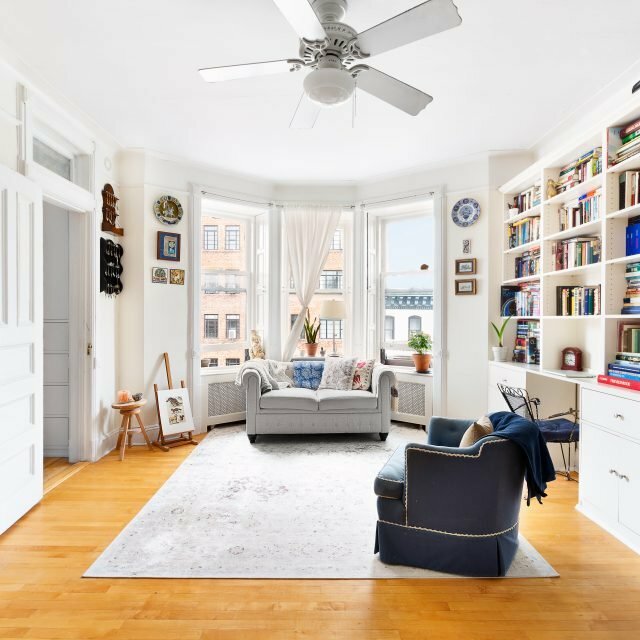 The stunning 2 BR/2 BA modern apartment sits on the top floor and boasts 1,800 square feet of space filled with natural light that pours in from its expansive windows and skylights. 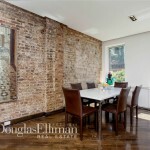 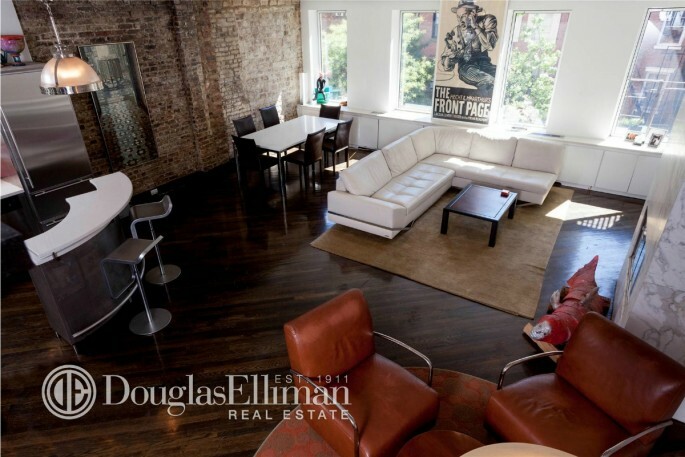 Exposed brick and newly refinished wood floors add to the lofty atmosphere, which is perfect for entertaining. 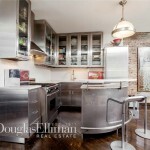 A retro stainless steel kitchen matches the modern décor and custom lighting, and all throughout is a balanced juxtaposition of square and round forms. 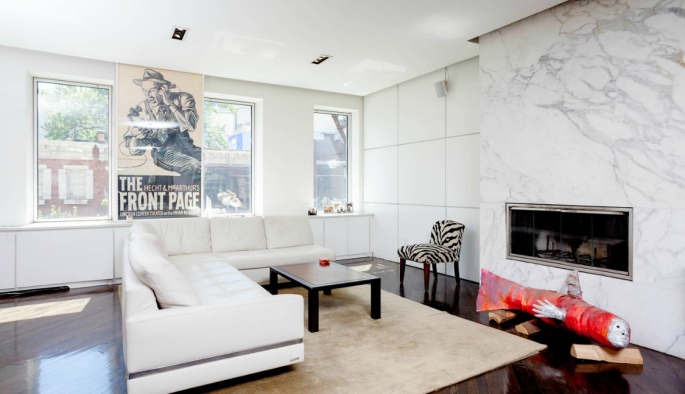 The centerpiece of this fun and funky apartment is the striking marble column that surrounds the fireplace. 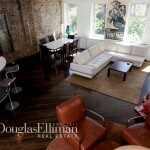 In front, a folksy fish art piece pops against the white walls and leather sectional. 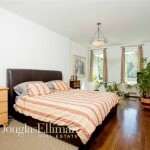 Upstairs are two bedrooms and a bonus space. 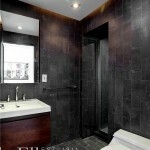 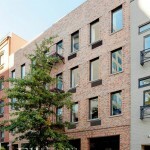 Plus, this unit comes with a custom steam sauna — how’s that for saving the best for last!